News · The Very Messy Mermaid Reissued! 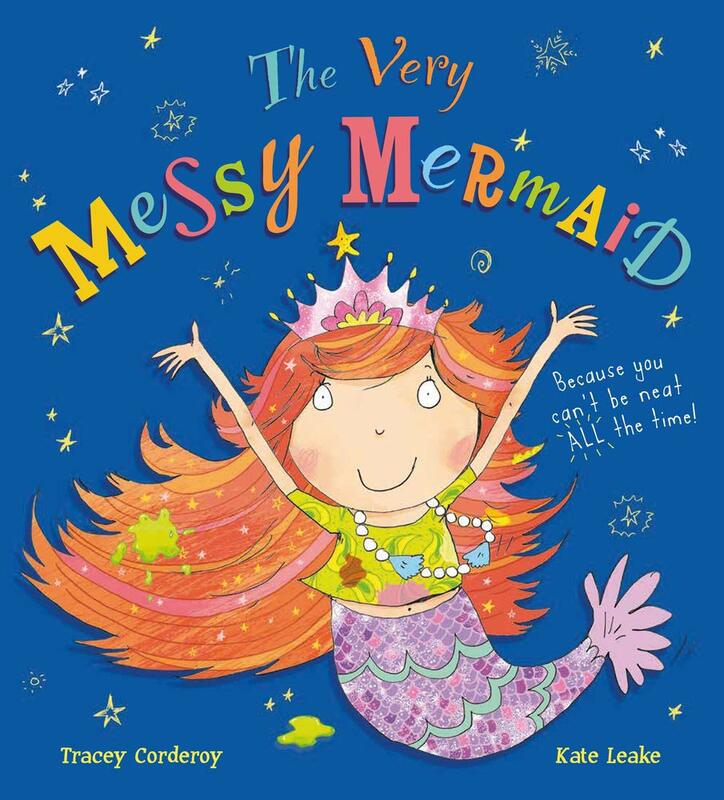 Tracey Corderoy‘s picture book The Very Messy Mermaid, illustrated by Kate Leake, is being reissued with a brand-new cover. Get it here, or in your local bookshop, from 7th February. Follow Tracey on Twitter at @TraceyCorderoy.